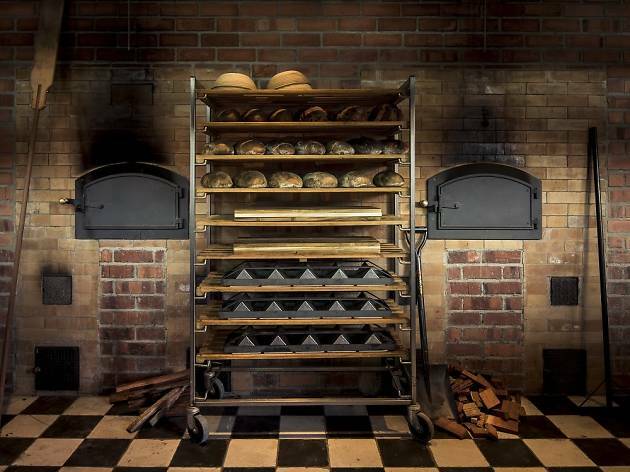 With two custom-made woodfire ovens on-site, Firebake is extremely serious about its sourdough breads. 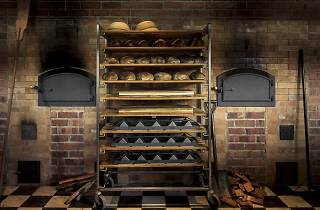 There are four types available: white, rye, wholemeal and fruit, each made with all-natural, top quality ingredients like organic flour from Western Australia and Nordaq Fresh filtered water. 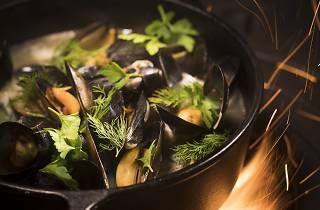 It’s not playing around with the food either – expect dishes like four-spice liver pate ($12) that's made with equal parts butter and liver for a luscious spread, Norwegian blue mussels cooked with lager and chorizo ($25) and grilled pork belly served in a sweet garden vegetable broth ($22). 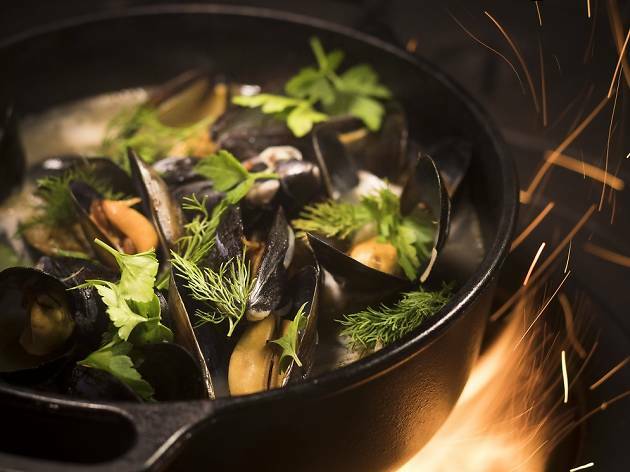 Everything's cooked on two 1880s refurbished Husqvarna cast iron stoves from Sweden that are powered by woodfire, keeping to the theme of rustic soul food from the hearth and heart.